FENCA Members Meetin in Berlin! 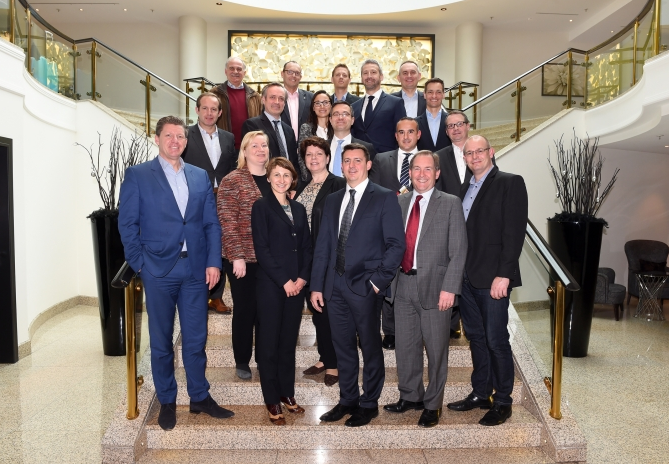 In Spring 2017, FENCA’s Board of Directors called in an Extraordinary General Meeting (EGM) to present a roadmap for the development of a pan-European Code of Conduct for GDPR to its members. The Federation of European National Collection Associations (FENCA), representing the interests if the European debt collection sector, is seeking legal consultancy for the development of a pan-European Code of Conduct for the entire debt collection sector in the European Union and the EEA countries. 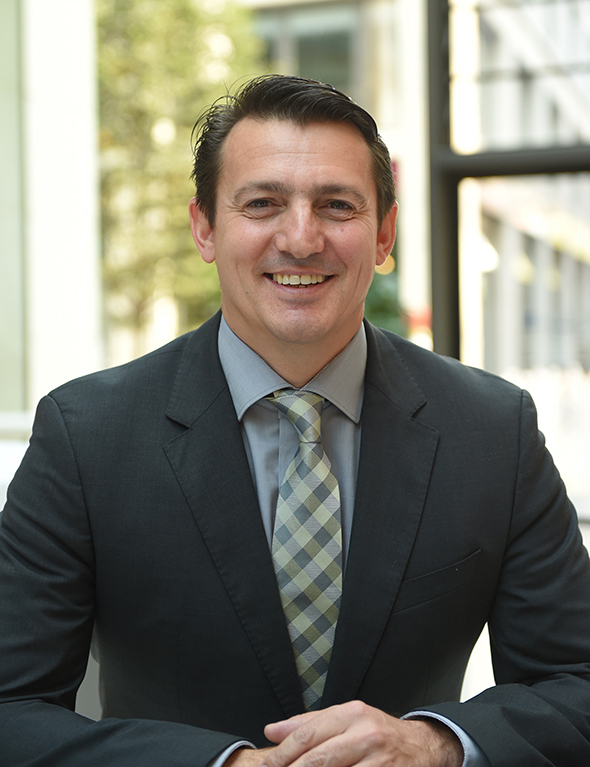 Erwin Falkner holds a diploma in business law with a specialization in international law from the University for Business and Management in Essen. He is a native Austrian, owner and managing director of the collection company VYNTO GmbH & Co. KG in Germany and managing director of the collection service company DCG Portal B.V. in the Netherlands. He has over 23 years of experience in leading companies and associations in the debt collection and credit industry. Since 1963, his company has been a member of BDIU, the national German collection association. V?ra Jourová, European Commissioner for Justice, Consumers and Gender Equality, sends FENCA a video message for its World Congress on 22nd September 2016 in Berlin. 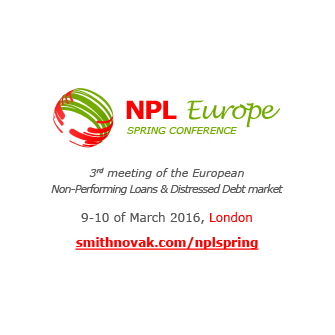 Attracting over 250 participants from 24 countries in 2015, this must-attend event for businesses actively buying, selling, financing, servicing and advising on Non-Performing Loan & Distressed Debt transactions, once again brings together key market players from all over Europe.